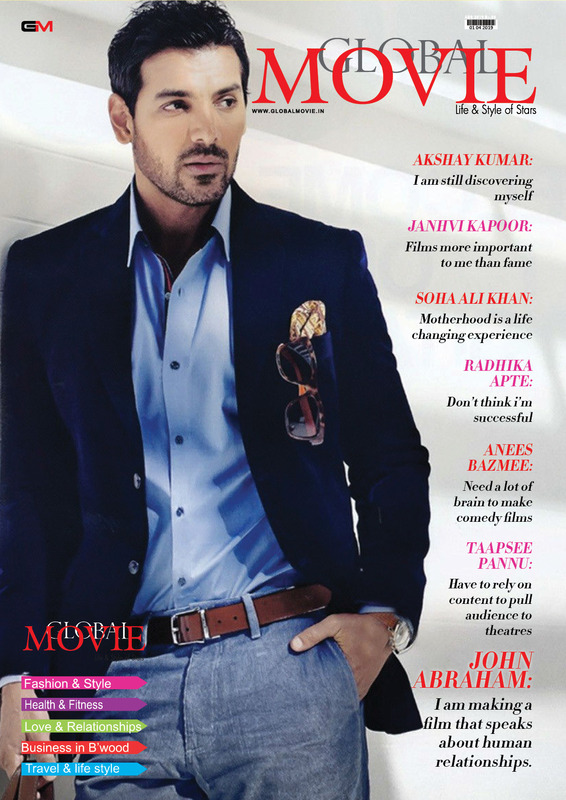 Home / Interviews / Sushant Singh Rajput: If Ekta Kapoor tells me to do anything, I will follow her. Sushant Singh Rajput: If Ekta Kapoor tells me to do anything, I will follow her. Sushant Singh Rajput, who made his acting debut on television with Ekta Kapoor’s Pavitra Rishta, says he is ready to work with the producer on any platform. Sushant was interacting with the media when he launched author Natasha Malpani Oswal’s book Boundless, along with Ekta Kapoor on Wednesday. Sushant recently wrapped up shooting of Nitesh Tiwari’s next film “Chhichhore”, in which he will share screen space with Shraddha Kapoor. 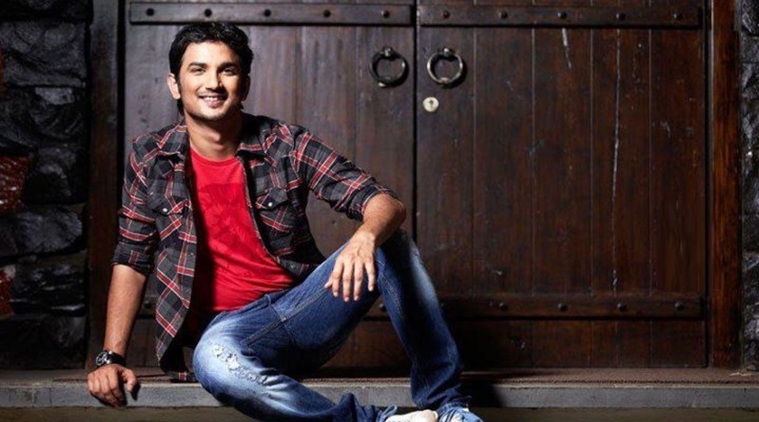 The “Kai Po Che” and “Kedarnath” actor said he enjoys the entire filmmaking process. Sushant worked with actress Sara Ali Khan in “Kedarnath”, and now, he has worked with her father Saif Ali Khan in his next film “Dil Bechara”. Sushant and Jacqueline Fernandez’s upcoming film “Drive”, which was supposed to hit the screens last year, will now release on June 28. 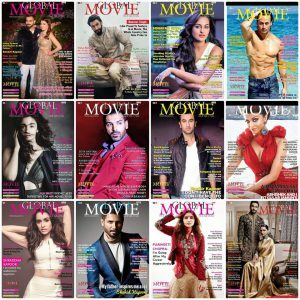 The Dharma Productions project was earlier locked for release on March 2, 2018, and then the date was shifted to September 7, before being pushed further. 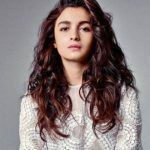 Alia Bhatt: Personal rapport with co-stars matters.